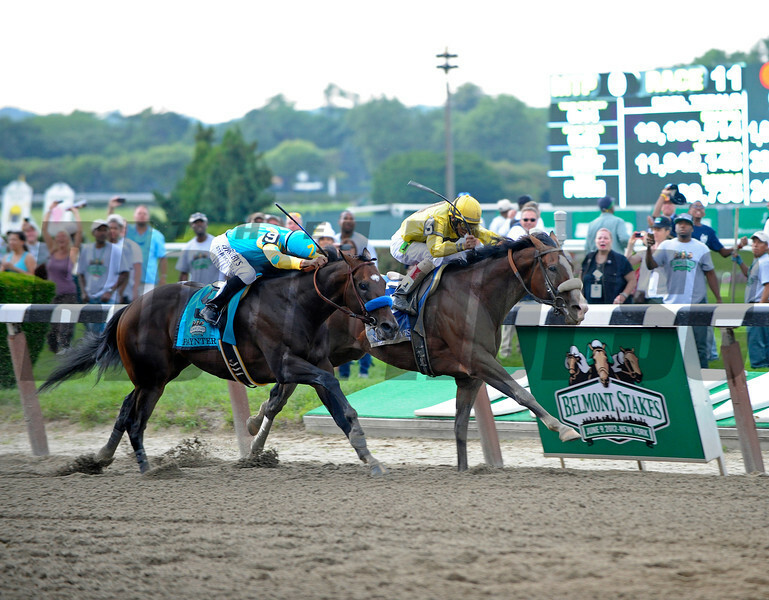 Caption: Union Rags, on rail, with John Velazquez up wins the Belmont Stakes (gr. I) with Paynter and Mike Smith in second. Belmont Park, June 9, 2012, Elmont, N.Y.